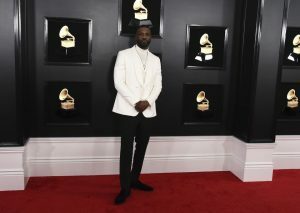 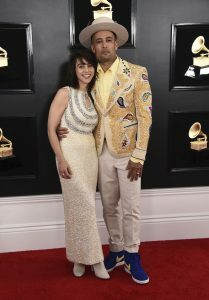 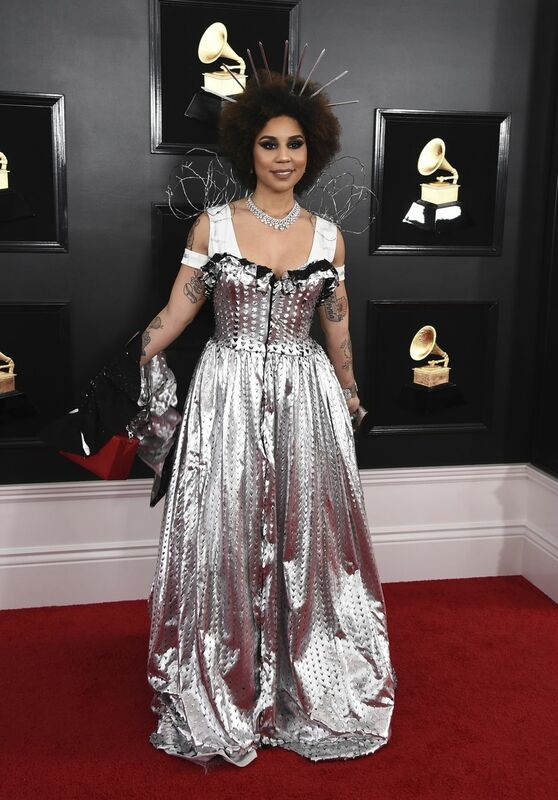 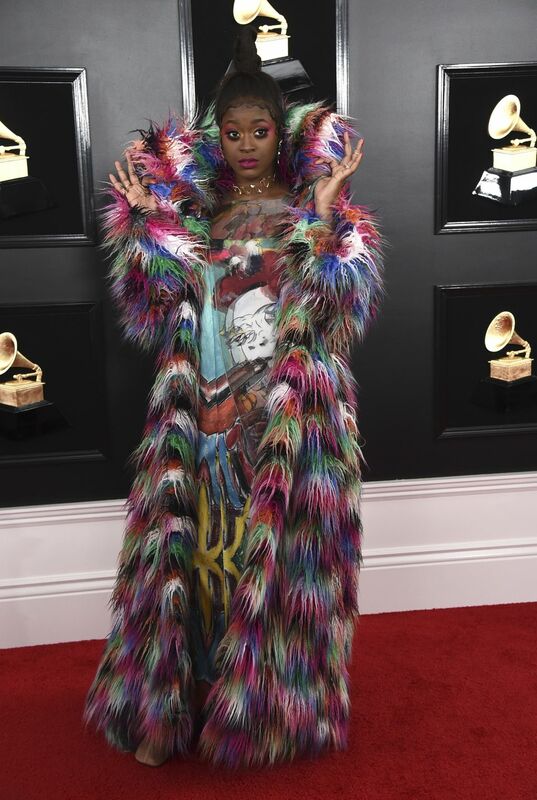 The biggest music awards show ‘Grammys’ was held at the Staples Centre, Los Angeles on Sunday night and as always the stars came to shine. 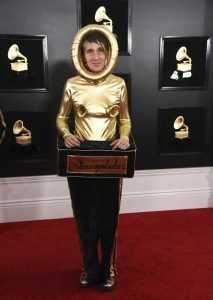 But not all the stars shone considering their choice of outfits to the big event. 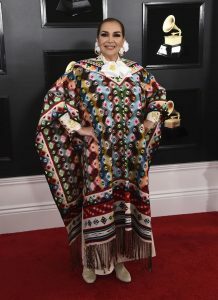 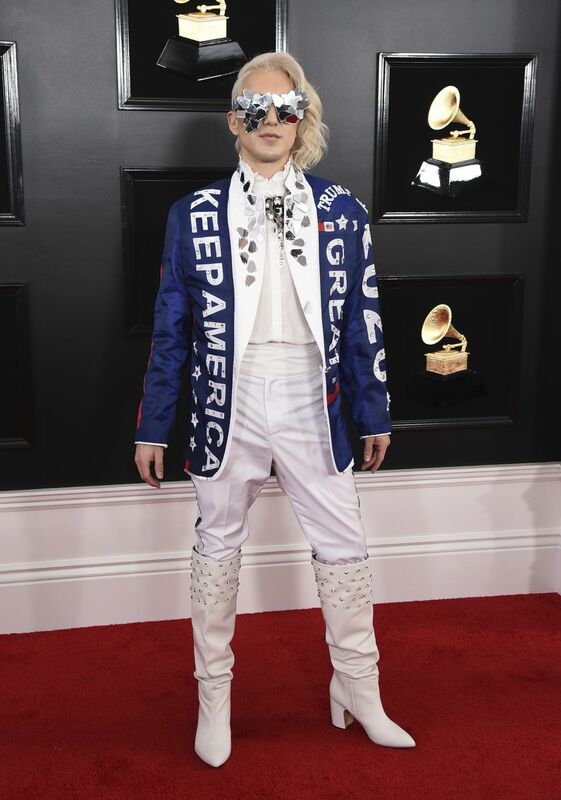 Actually this year’s Grammys failed to showcase the elaborate glitz and glamour it’s known for. Nonetheless, the hits and misses on the red carpet were part of the entertainment as shown in the pictures below.